Home / Articles and Stories by Njkinny / Articles by Njkinny / Food Corner / Clink your glass for a perfect toast at bars in Pune! Clink your glass for a perfect toast at bars in Pune! 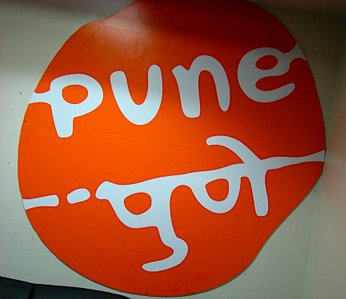 Pune...The name brings to mind some very prestigious education centers and the names of some top notch IT companies that have offices here but Pune is not only a popular education center and a rapidly growing IT hub but also a hip and happening hotspot with a vibrant nightlife. This city combines natural beauty and history with a progressive future that ensures that a visit here is never boring and dull. When I visited Pune, I re-acquainted myself to the history of the place as well as the nightlife it offers. I danced to my heart's content and thoroughly enjoyed all the throbbing nightlife of this city. The lounges in Pune are beautifully decorated to give the customers a unique and memorable experience. The food is good and the service even better. All that I had to do was go, order and then sit back and relax. 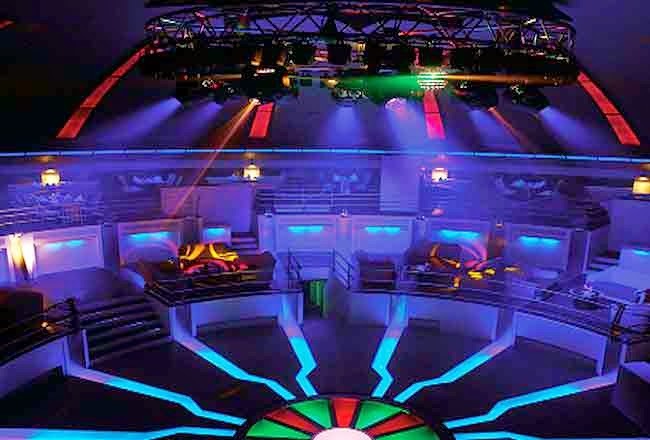 Area 51 is a lounge in Pune build around a spaceship theme and is India's first revolving lounge.The glass bottomed floor lights up with funky lights and dancing and lounging here is a memorable experience! 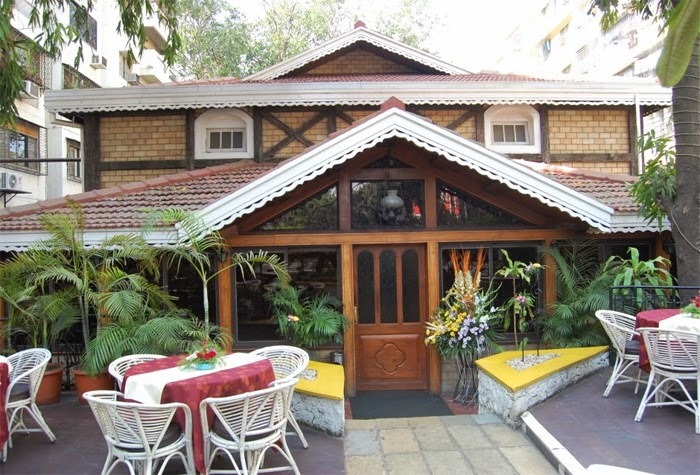 If you are planning a relaxing evening with friends that includes some drinks, a bit of grooving to the music and some awesome food with a great decor then look no further, there are many amazing Bars in Pune that will serve your requirements beautifully. 1000 Oakes gives a unique and soothing experience. This bar seems to have been around since ages and gives you a nostalgic feel of the bygone days. 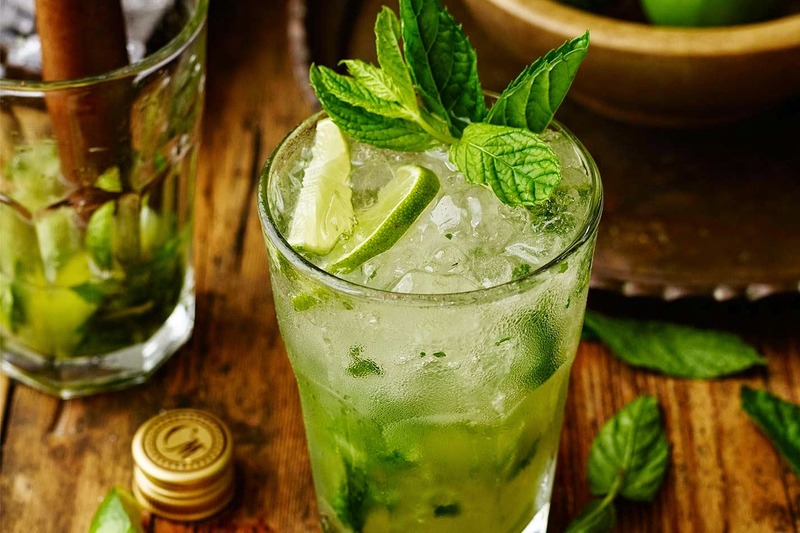 Relaxing here is peaceful with retro hits from Bryan Adams playing in the background, its classic decor, the rose-flavoured Barman's pitcher comprising of numerous beverages from rum to vodka and the greenery around is simple and yet divine. An experience like no other this bar is a must visit when in Pune. I dont drink, so I tried all kinds of mocktails when I visited the bars and lounges in Pune. Since I enjoyed so many lip smacking mocktails myself, I thought of sharing one with you that I love and always order when I am out, partying. This drink always refreshes me and while being non-alcoholic is a beautiful looking and tasty mocktail that is super easy to prepare at home. I love it and am sure to start my mocktail order with this one when enjoying my evening away from home! 1) Fill a pint glass 1/3 with ice and add the mint leaves. 2) Lightly mash the leaves with the ice with a wooden pestle but be careful of not tearing the leaves. 3) Add lemon juice and sugar syrup. 4) Fill the glass with more ice and then add the club soda. 5) Garnish with mint or lime, and enjoy! PS: If you are calorie conscious, you can replace sugar syrup with sugarfree. Try out this easy mocktail in your own kitchen and go have a blast! There are so many bars and lounges in Pune that the Puneite's have a challenge when selecting one to visit. Each is unique in its own right and you are promised a gala time with never a dull moment. So go clink your glass for a perfect toast at bars and lounges in Pune.